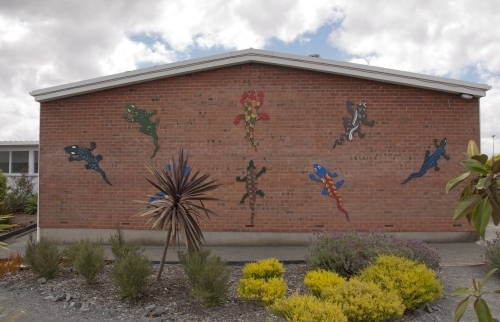 Elm Park School is a Decile 5, state co-educational contributing primary school situated in Pakuranga, a suburb of East Auckland. Elm Park School primary school has roll of approximately 620 (Years 0-6 children). Elm Park School’s special character is the cultural diversity that includes 40 different ethnicities. We pride ourselves in providing an inclusive caring environment in which we value individual differences. Hello there, here's the latest news from Elm Part School: "About". Here is the website link: https://www.elmpark.school.nz/about/. Thank you!